Lay back and take it easy while American Routes totes that barge for you with songs and stories of work on this holiday weekend. 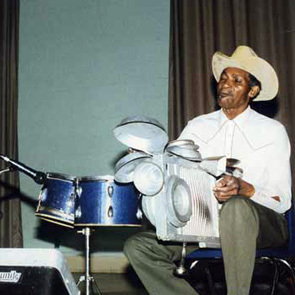 We remember Robert Young, better known as, Washboard Slim, and learn how a work implement becomes a musical instrument. Plus words and music of French Louisiana from the recent documentary I Always Do My Collars First. 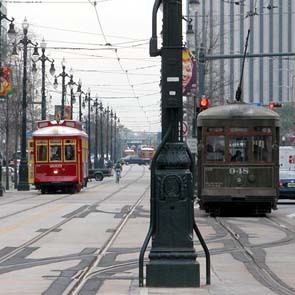 And meet some local five o’clock heroes… the drivers and mechanics that keep the New Orleans streetcars rolling, as well as the men and women that ride them.